Tue. 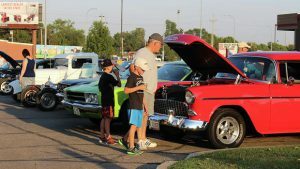 – 6pm to 8pm @ El Roco, N. Washington and Gateway Dr.
Wed. – 6pm – 8:30pm @ the Ramada Inn, 1205 N 43rd St.
North Dakota Street Rod Association is a state-wide association dedicated to promoting and preserving the street rodding lifestyle and driving safety, as well as monitoring legislation pertaining to our lifestyle/hobby. Membership includes Street Talkin’, the official newsletter of NDSRA which is published 6 times per year. 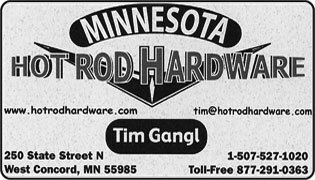 Join us in the car fellowship and protecting street rodding in North Dakota.